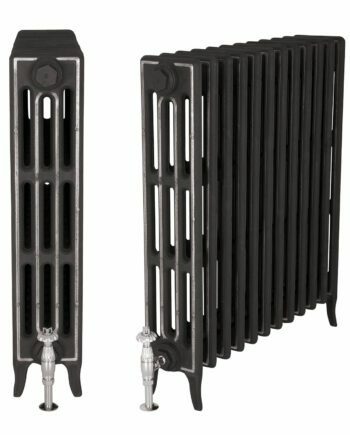 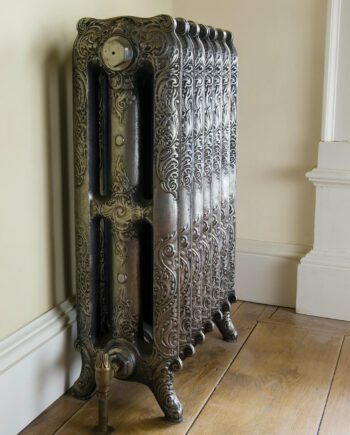 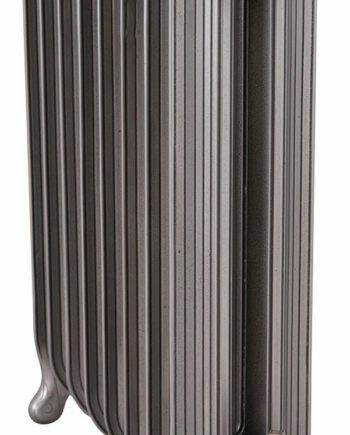 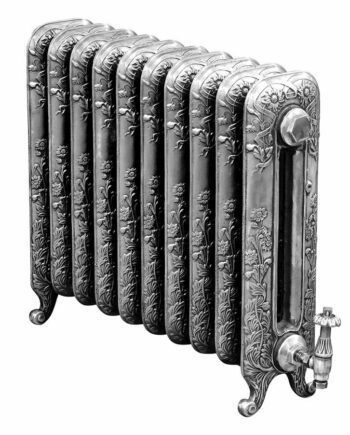 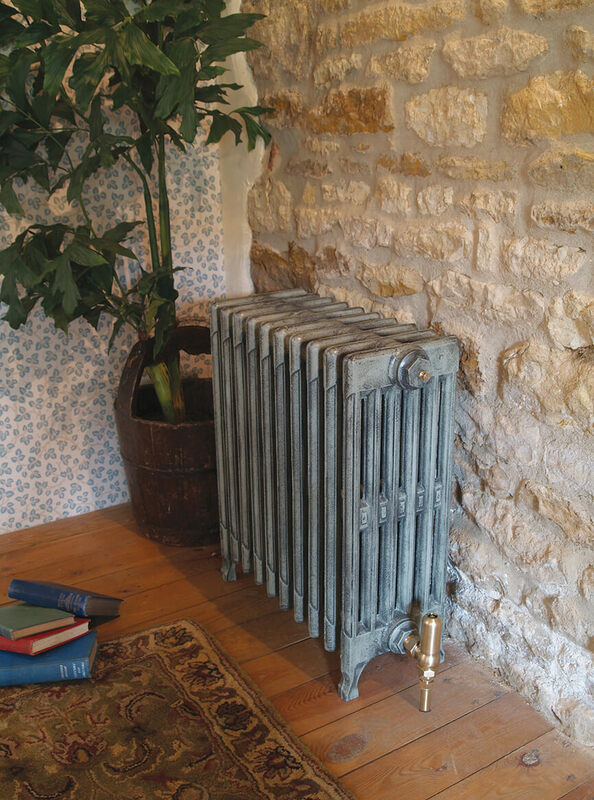 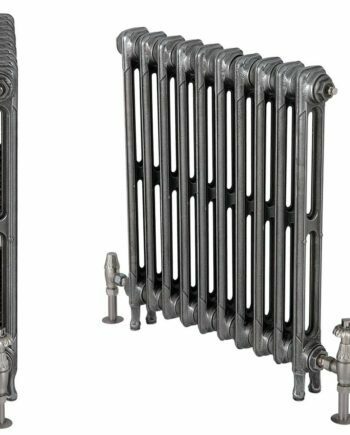 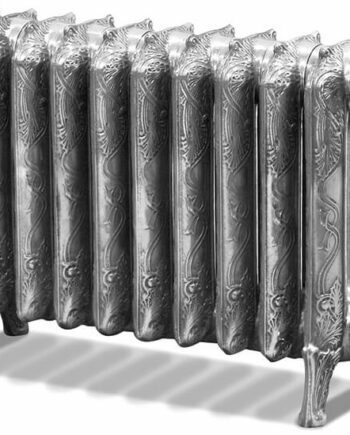 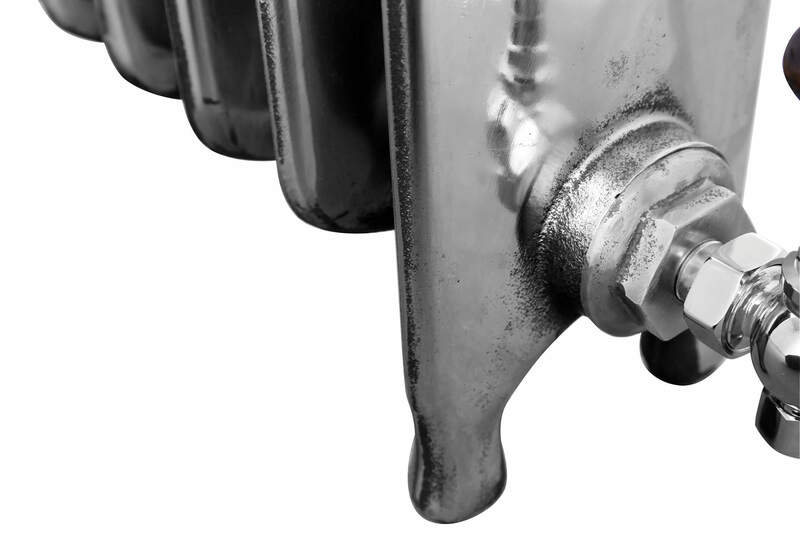 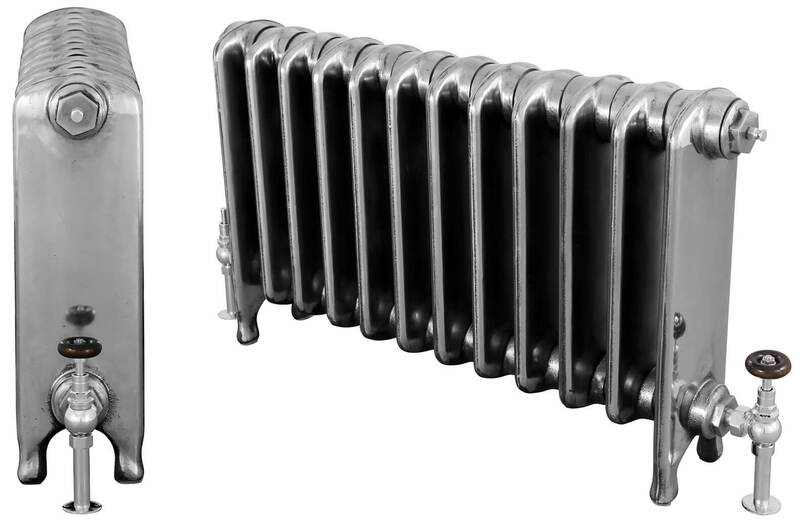 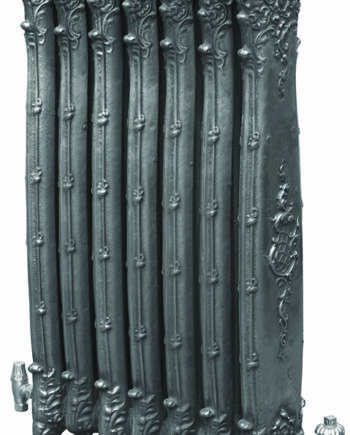 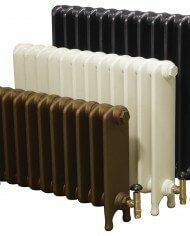 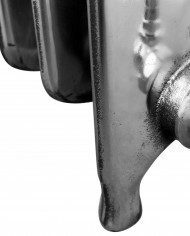 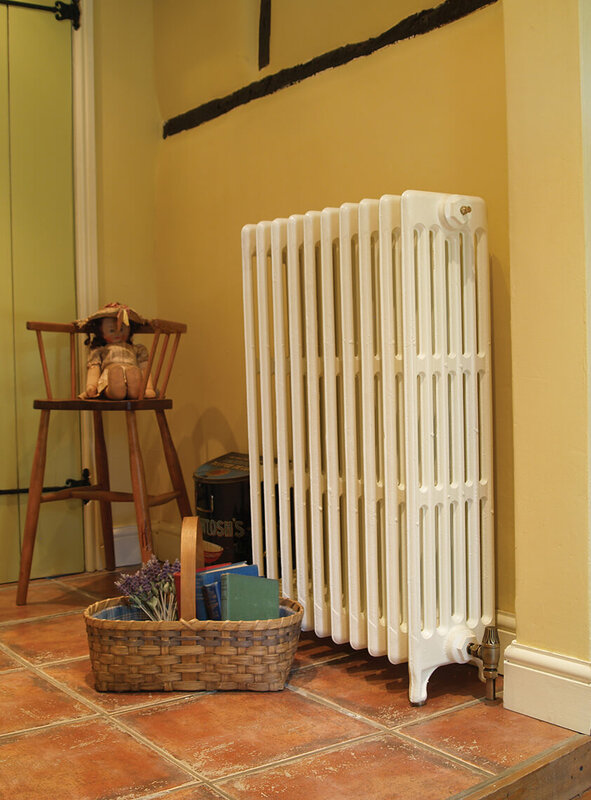 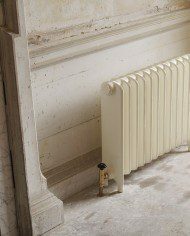 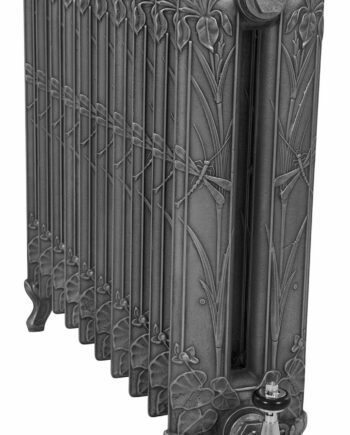 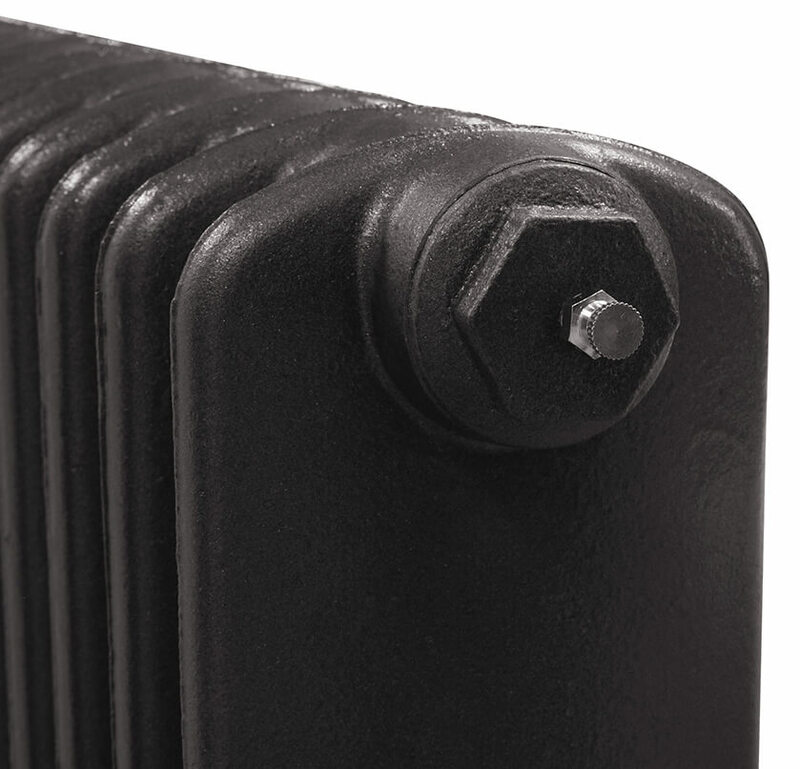 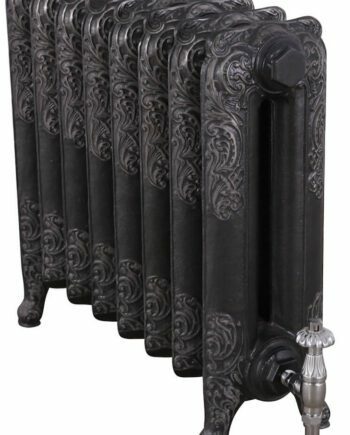 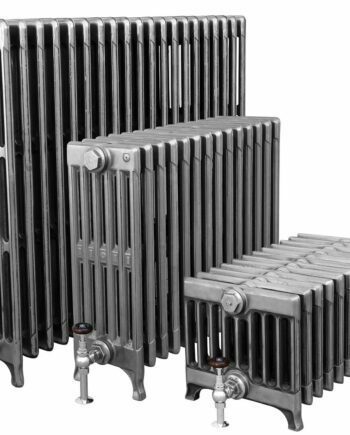 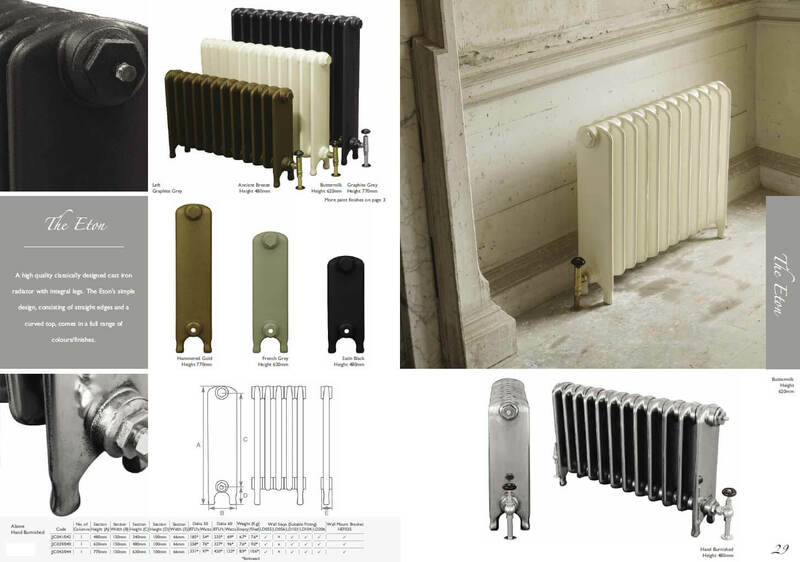 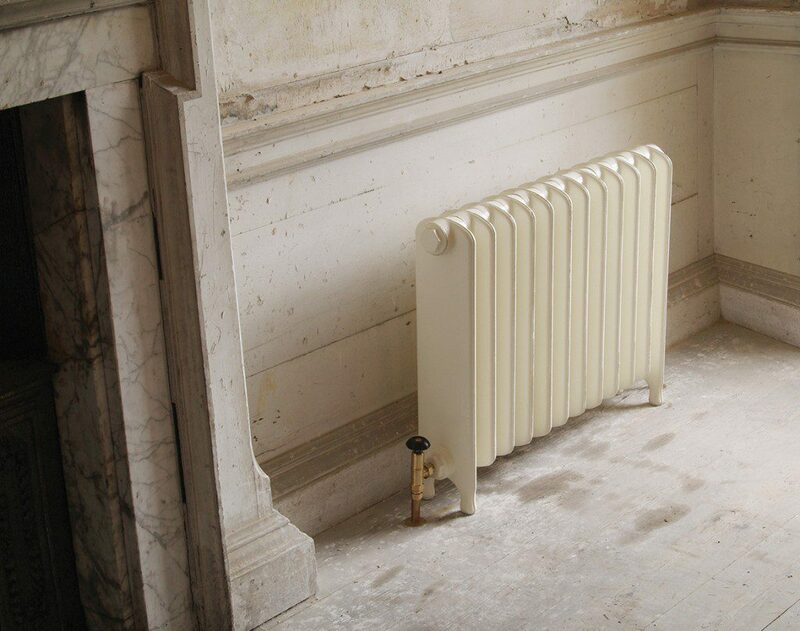 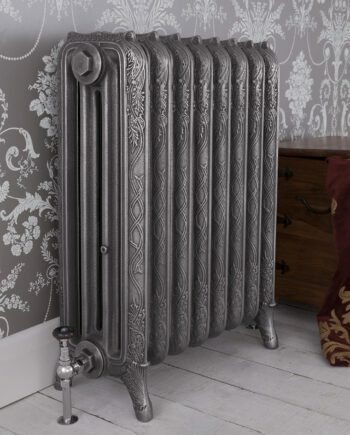 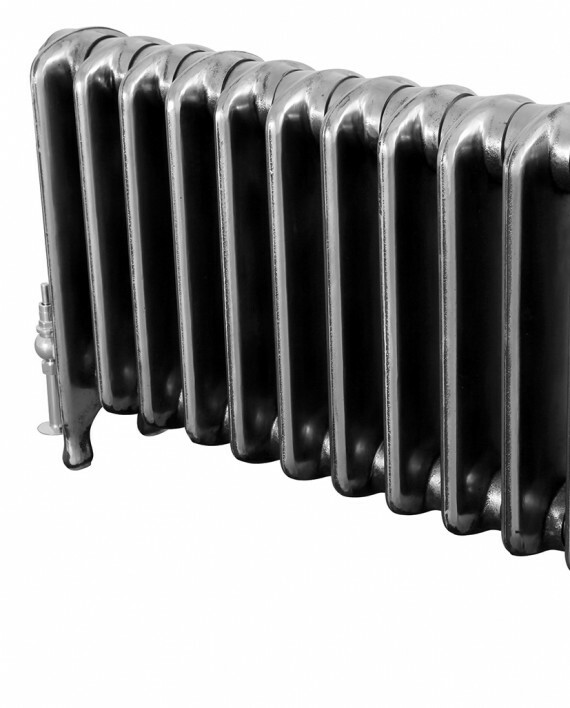 A high quality classically designed cast iron radiator with integral legs. 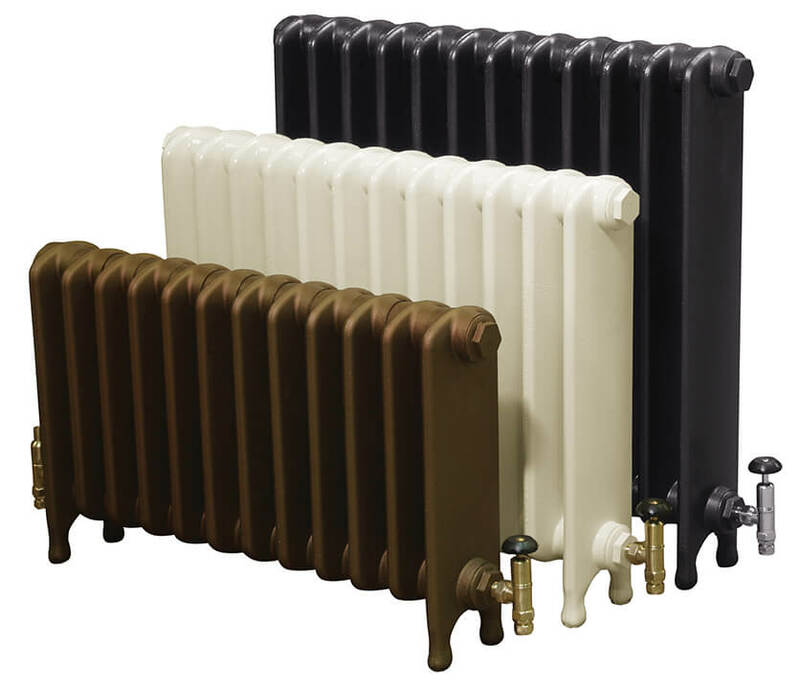 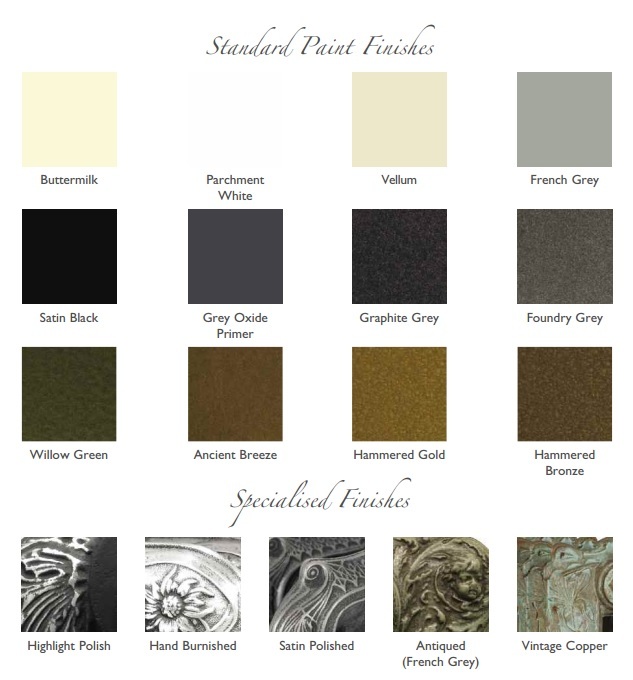 The Eton’s simple design, consisting of straight edges and a curved top, comes in a full range of colours/finishes. 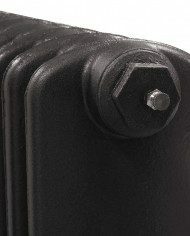 The Eton is available in 3 different heights as seen above.